Serradura pudding is originated from Portugal, but developed in Macau. It is a regular pudding layered with biscuit crumbs. Macau as a former Portuguese colony and world class tourist attraction, it helps to bring this traditional dessert to the world. 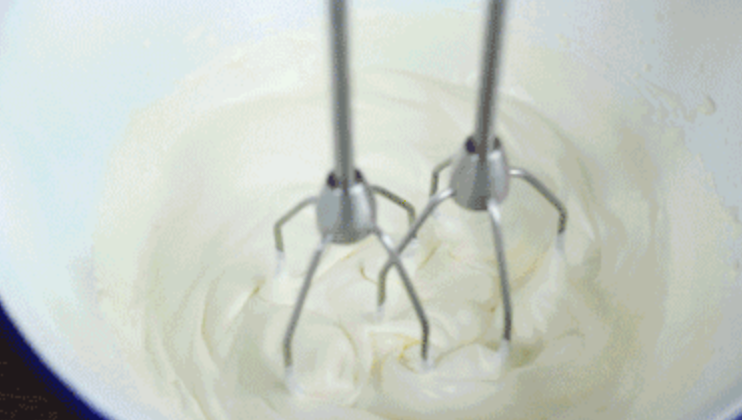 Now I am going to show you how to make Serradura pudding with just simple 4 steps. 1. 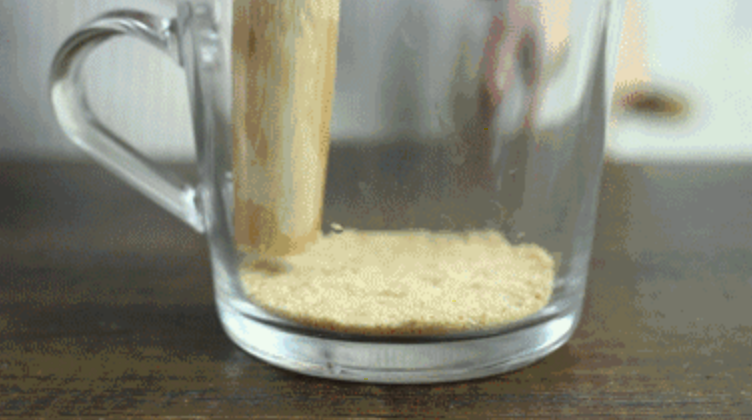 Crack the biscuit into small pieces, blend them into crumbs with the blender. 3. 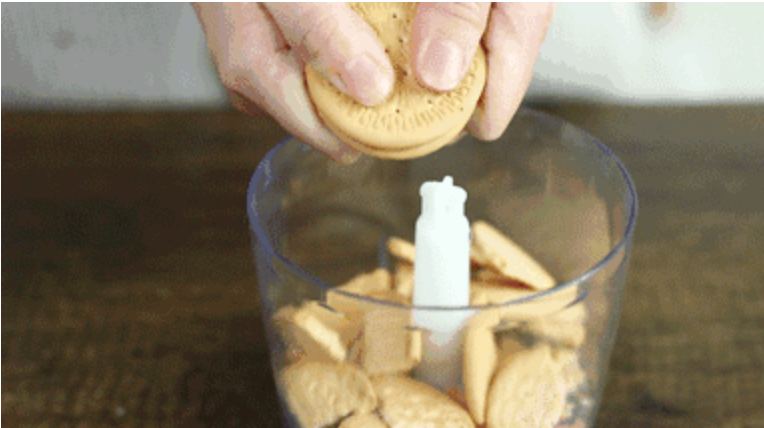 Put the biscuit crumbs at the bottom layer (foundation), then put mixed cream on the top of it. Repeat this process until the entire cup is filled up. Please to make sure the first layer has to be the crumbs. 4. 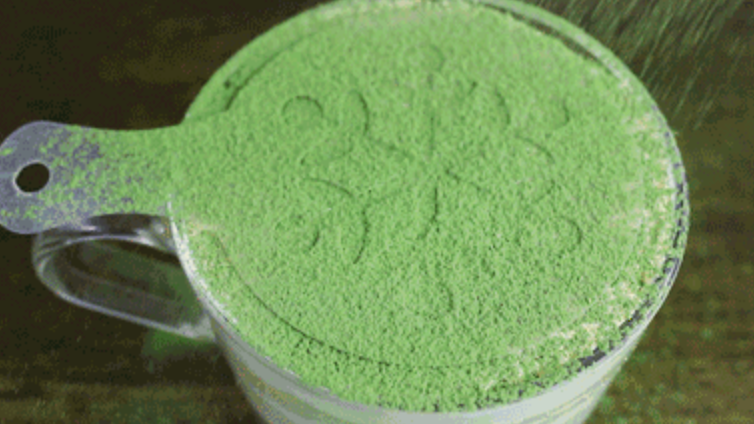 Sift the green tea powder to the mold of your choice to create beautiful pattern. 5. Remove the mold and it is all done, please enjoy the dessert. This looks easy and delicious! This is my kind of recipe. I will try this! Thank you for sharing. This is something new that I’m hearing of. However it sounds easy to make. I will try it out and give u a feedback. This dessert is so easy to make thus a plus! I know that the taste of biscuits makes it even yummier! That is an awesome dessert that I am going to try over the weekend. Thanks for sharing the recipe and the steps. I love simple and yummy recipes and this is definitely one of them. Going to try it out. Thanks for the recipe. What a yummy looking dessert. I have bookmarked this recipe post to try in future. Looks so good. Thanks for sharing. Im drooling, Looks so yummy , and it only have four steps. I must try this 🙂 Thank you for the recipe! Wow, this looks so creamy! 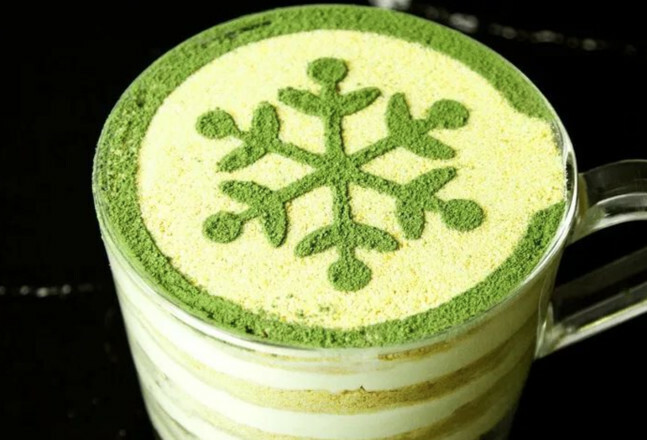 I love any dessert with matcha greentea ! yea! Serradura pudding ?? How come I haven`t had it while in Portugal? Oh, wait I read the first paragraph properly now. Love the fact it is so simple to make. This Is a super pretty dessert and I know that it has to be so delicious! Thank you for sharing and will keep this in mind for my next dessert! Simple and delicious… what is not to love?